We offer everything from custom sunrooms to patio covers and enclosure systems, giving you the high-end addition you deserve. Whether you live in Little Rock, AR or in Tulsa, OK, one thing is certain—you want an outdoor living space that lets you get outside and relax in the beauty of the region’s natural scenery. 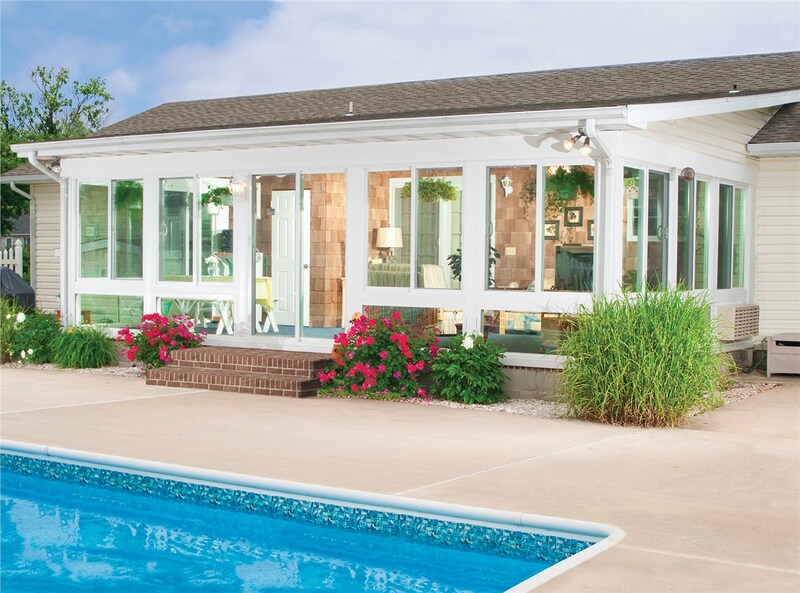 With sunrooms from Community Builders, you can enjoy a sunlit, customized home addition that allows for seamless indoor-outdoor living—at a price that fits within your household’s budget. 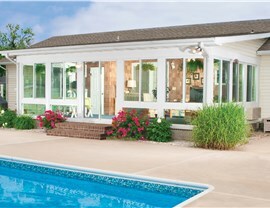 Our sunrooms allow you to extend your outdoor season in a room customized to your family’s needs. Various design options from integrated to studio. Sunroom designs can include dramatic vaulted ceilings, custom colors, and style. Increases the living space and value of your home. Allows you to enjoy the outdoors while protected from the elements. 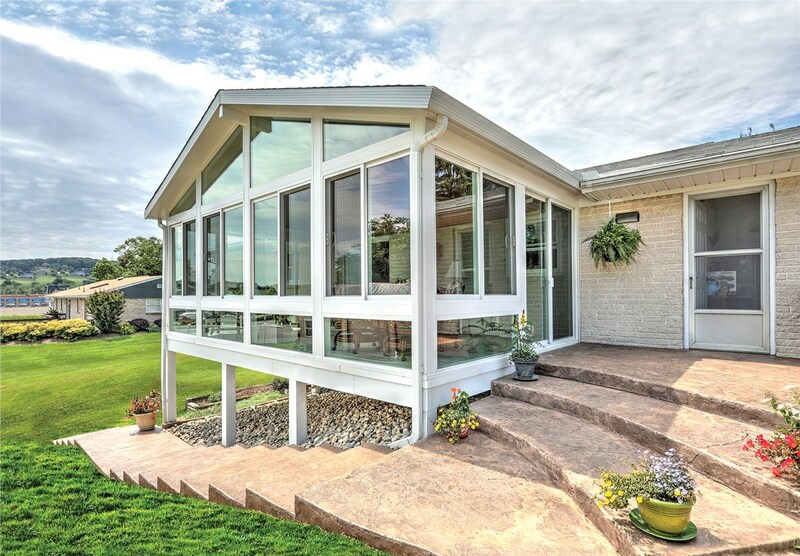 How much does a sunroom, patio room, or enclosure cost? 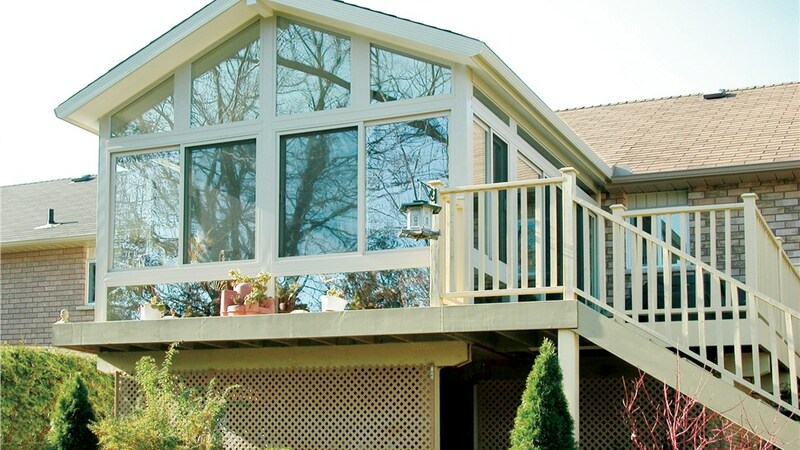 The cost of a sunroom will vary based on the size and complexity of your desired construction. Generally, they will cost about half the amount of a traditional addition. 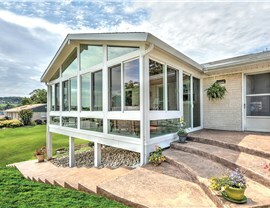 How long will it take to complete my sunroom, patio enclosure, or conservatory? Typically, they take about half as much time as a traditional addition but can vary depending on project size and complexity. Can I really use a sunroom year-round? Absolutely! 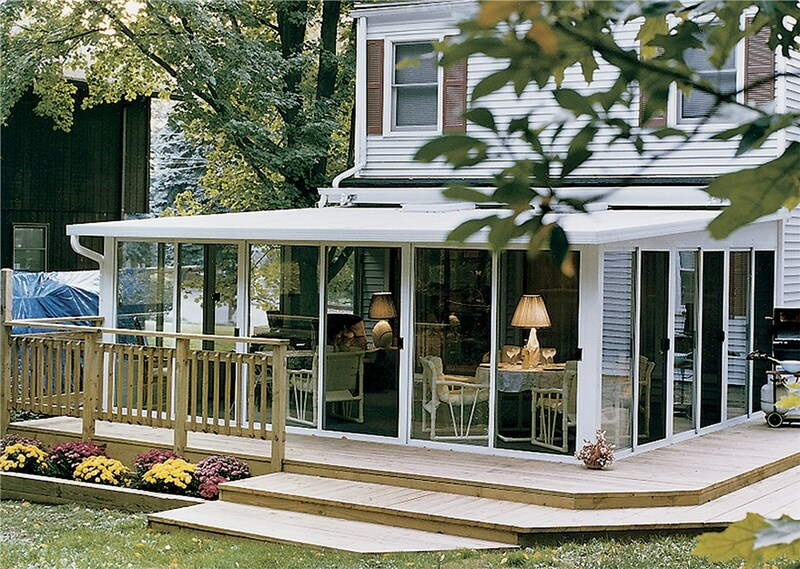 With our sunrooms, you can enjoy your favorite activities outdoors year-round. 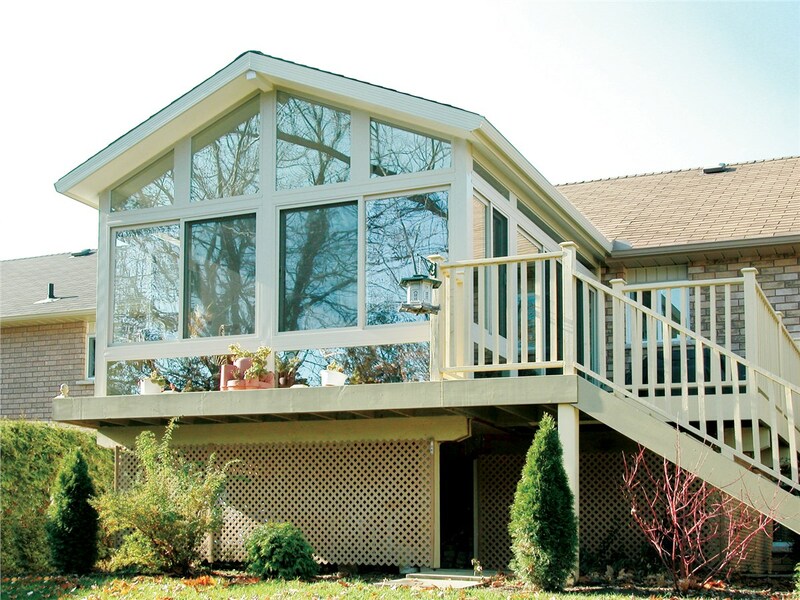 We can customize your sunroom to suit your needs. 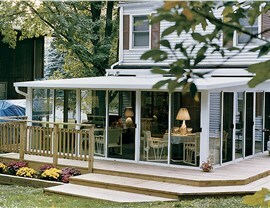 Additionally, we offer operable pergolas, so you can enjoy a great outdoor experience in any weather!